WFR's Secret Recipe will cause your plants to be Large, Healthy, & Pest Resistant from the very beginning to the end of the growing season. Does WFR's Secret Recipe contain worm castings? 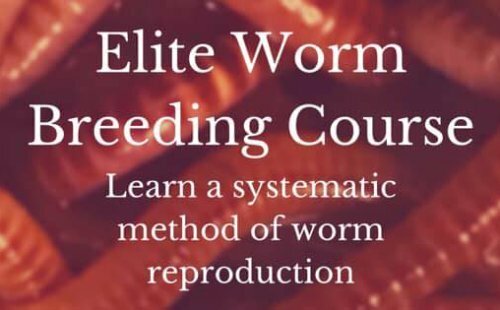 Yes, of course, but worm castings is only a small portion of what plants need in order to be healthy. In this 40 Page Publication you'll learn that plants don't breathe only carbon dioxide and they don't just feed on worm castings alone. There are several variables that need to be be met in order to produce a large, thriving plant that bugs hate. Equip yourself with the knowledge of nature that's hidden in the Secret Soil. It's not so much that it's a secret as it is what's hidden under the first few inches of soil. Most people put there efforts above ground, in the plant, and merely treat the soil with some type of name-brand, pseudo fertilizer. I guess it's easy to focus more on the plant than the soil because that IS the ultimate goal, right? However, we need to remember that we never begin with the plant. We begin with the soil. No one plants a seed or seedling into the ground and then builds the soil around it. That would be like moving into a home before it was fully built. We must first built the foundation for success. The secret is in the soil IF you're willing to bury it! Stimulate More blossom production, therefore More fruit yields! But I'm not burring my secret recipe. I'm Revealing it to you. I've learned that the soil is just as alive as plants are. We can't unlock the secrets of the soil if we aren't willing to get down and dirty in order to discover the hidden treasures. Discover what plants eat, breathe, and drink and it's not just a recipe, it's a methodology as well. It doesn’t matter where or what you decide to grow your plants in. One fact will always remain. 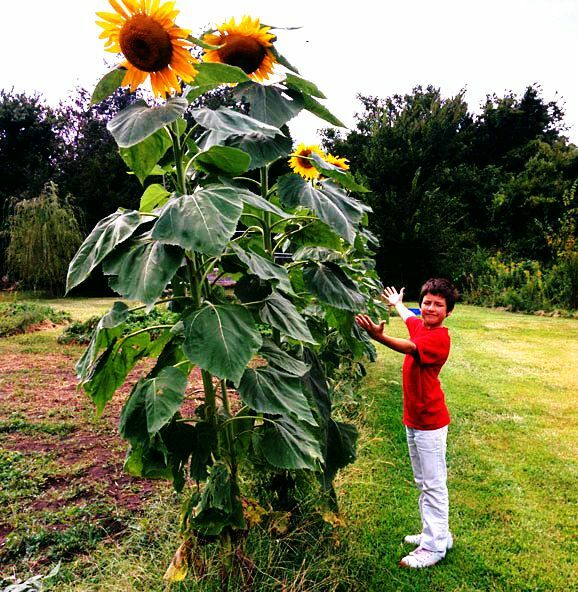 You’ll need great, natural & nutritional food for your plants. My recipe has been proven to work in some of the worst soils. 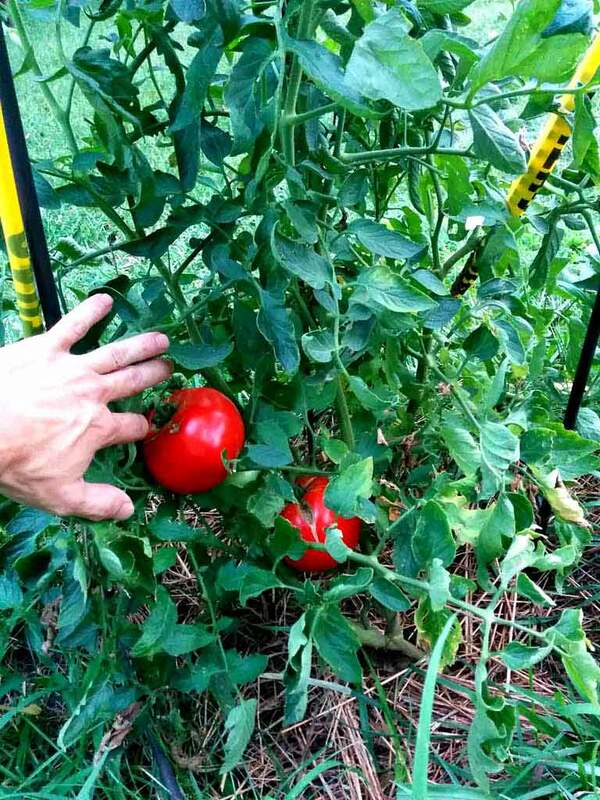 Look at the photos of my tomatoes in rocky clay soil. Clump of Hard Clay Soil on the Side of House. 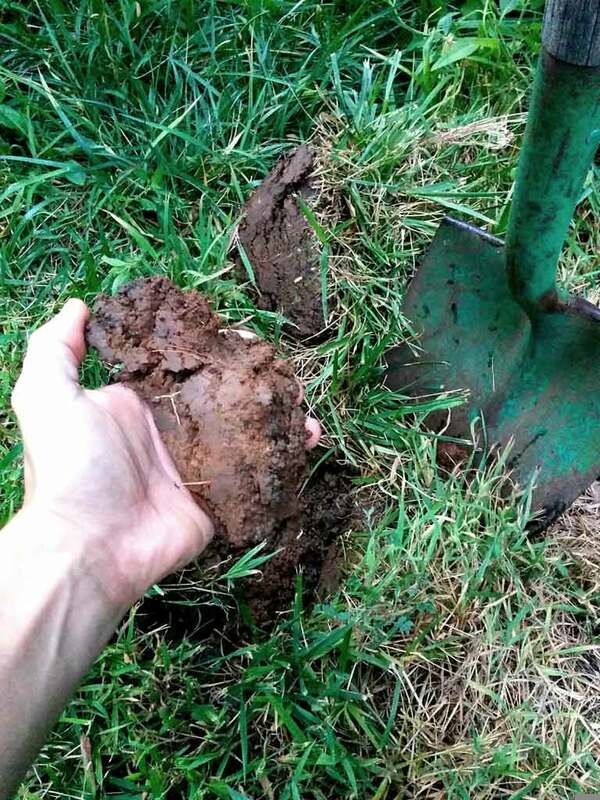 A Rocky, Hard, Clay-Soil Test. 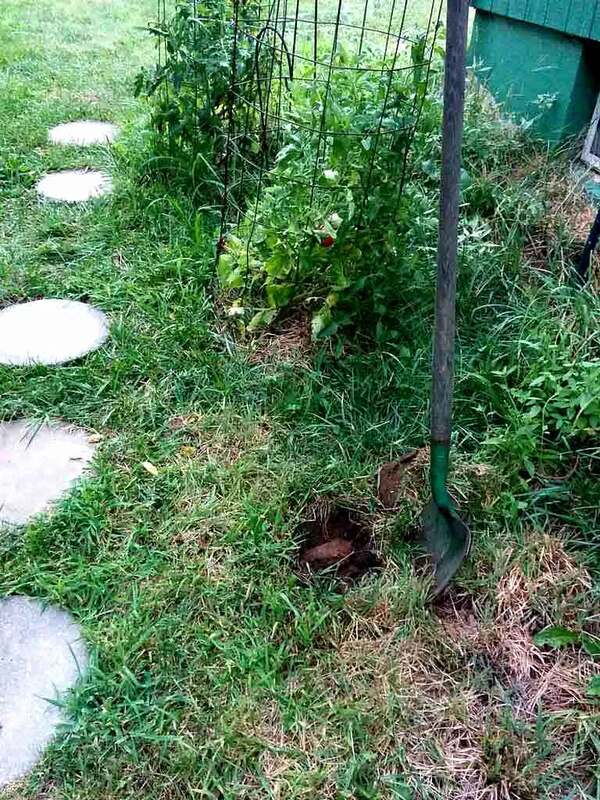 Plants/Soil was not maintained, but rather a set-it-and-forget-it test to see how plants would grow. 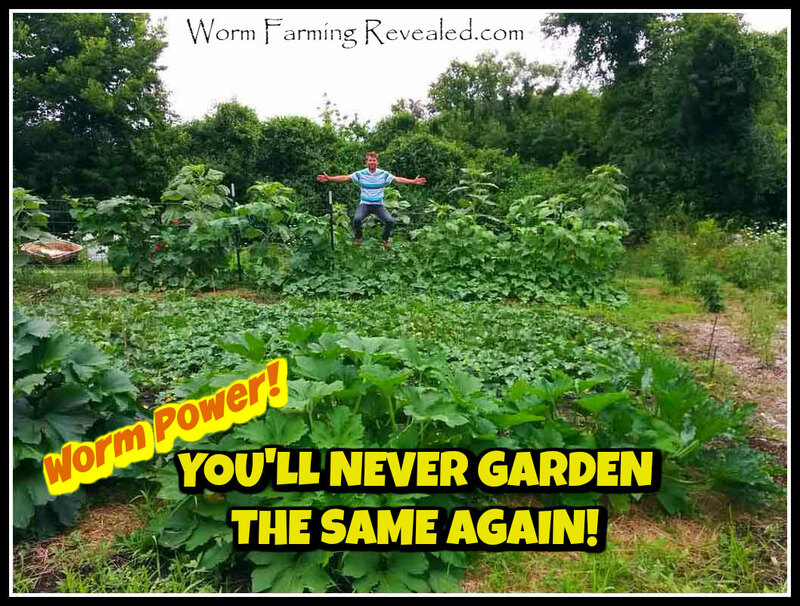 You too could have rows of Large, Healthy, & Pest-Resistant plants using Worm Farming Revealed's Secret Recipe! 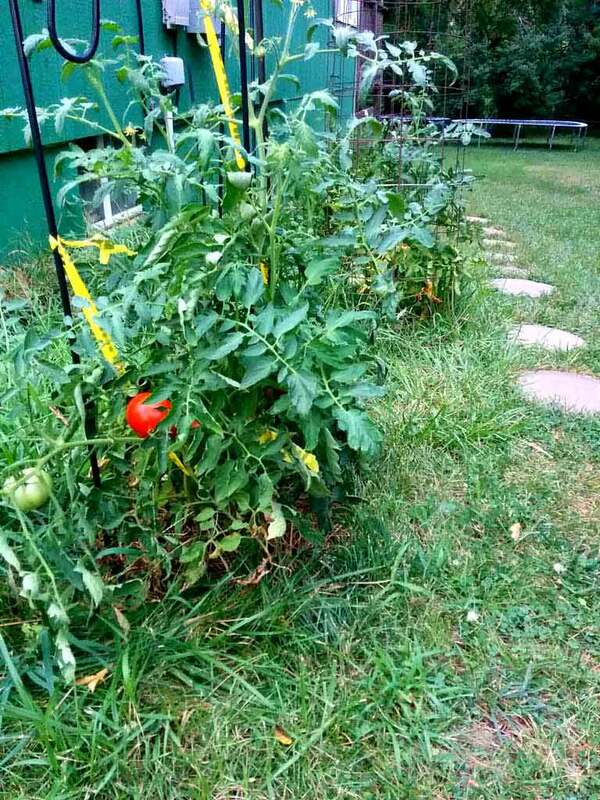 These plants are free of aphids, tomato or horn worms, beetles, many other pests, and so many of the diseases that prey on unhealthy plants. This means they can continue to grow without fear of being attacked by numerous other variables like heat, drought, heavy rains, etc. Are you ready to kick it up a notch for one of the best season's ever? 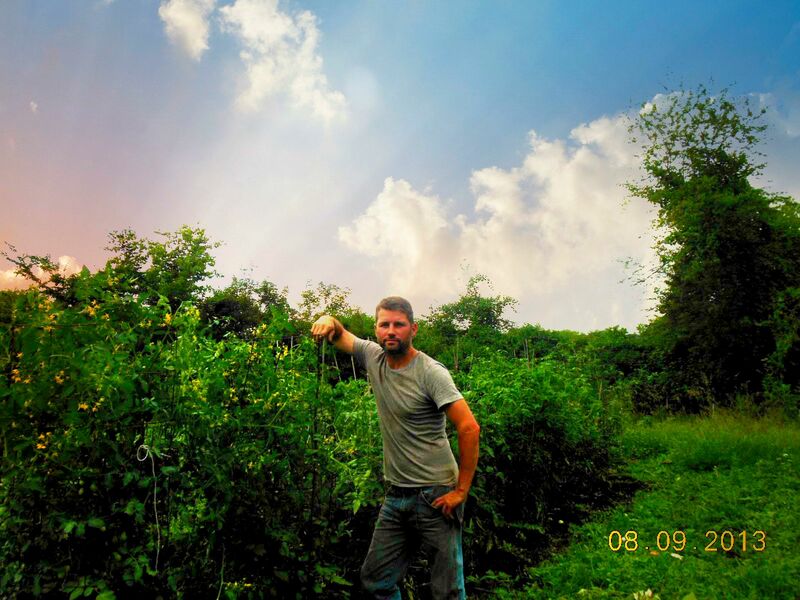 Are you ready to potentially double, or even triple your next harvest? Then you're ready to unlock Worm Farming Revealed's box of success after sweet, delicious success. Start reading it today! (Portable Document Format) Readable on most devices. The eBook is in English and available in most countries. Outcomes are not guaranteed as there are several variables at play. If you have any questions about the product, contact us. 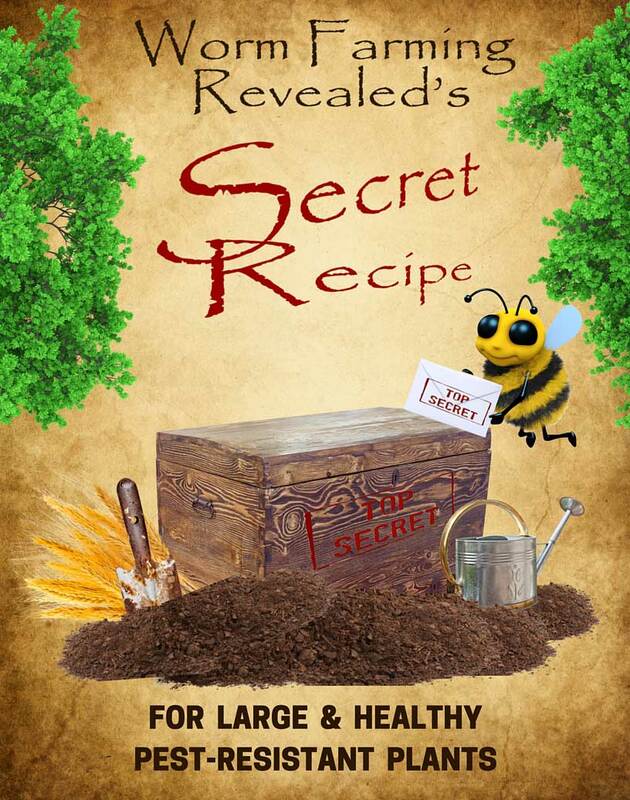 Why wouldn't you pay only $7.95 to increase your garden's health & yields exponentially?